Porsche customer teams look to continue their 2018 success in the IMSA Continental Sports Car Challenge (CTSCC) on Friday, March 16 with four examples of the Cayman GT4 Clubsport MR. RS1 brings two of the road car-based race cars entered in the Alan Jay Automotive Network 120 at Sebring International Raceway (SIR). The No. 28 of defending series champion Dillon Machavern (Burlington, Vermont) and veteran Spencer Pumpelly (Atlanta, Georgia) opened the season at Daytona with a victory. The pairing joins its team-car, the No. 18, as well as the No. 5 Bodymotion Racing, and No. 38 BGB Motorsports Porsches on the entry list for the two-hour event at the central Florida-area track. While RS1 followed its 2017 GS class championship success in strong fashion at Daytona, the 3.75-mile, 17-turn Sebring circuit is very different than the high-banked oval/infield road course mix of Daytona. The bumps of Sebring provide a unique challenge for the street car-based GS class. The race car shares 80 percent of its parts with the road-going Porsche Cayman GT4, so setup options do not vary as much as a purpose-built machine. 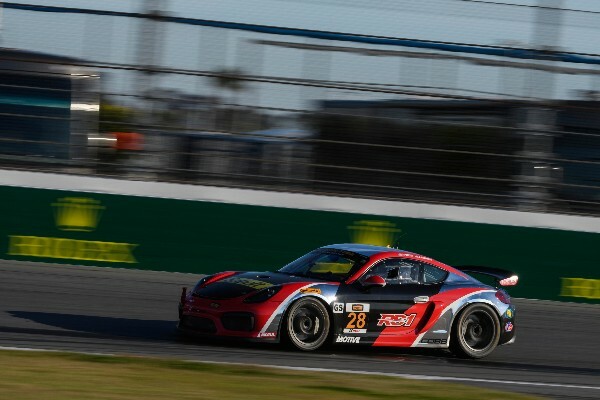 In 2016, Bodymotion earned the Cayman its first victory in the GS class and followed that with two more consecutive victories in the IMSA support series. Joe Robillard (Short Hills, New Jersey) and Stevan McAleer (Monticello, New York) share the No. 5 for the two-hour race. The No. 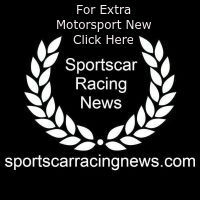 18 RS1 entry is yet to announce its driver lineup. The fourth Cayman GT4 Clubsport MR entered in the 27-car field is the No. 38 BGB car raced by veteran James Cox (Nokomis, Florida) and rookie Dylan Murry (Atlanta, Georgia). Murry is the son of Porsche veteran David Murry and, at 17 years old, will be making his second career CTSCC start. The race will be broadcast live on IMSA.TV at 2:35 p.m. ET. Spencer Pumpelly, Driver, No. 28 RS1 Porsche Cayman GT4 Clubsport MR.